Callum McRobbie took out the new Speedlab Wheels x Blast Skates collab wheel out for a spin. He floats around the indoor park pulling heela monsters, backside airs, and getting laid out on some grinds. The skate wheels work great and look good. Speedlab Wheels team rider Callum McRobbie put together a creative part for UK’s Blast Skates. Starting out by pulling his board out of the hood of his car, you see that this is not a typical North American part. He continues to skate some raw spots and drive on the wrong side of the road. 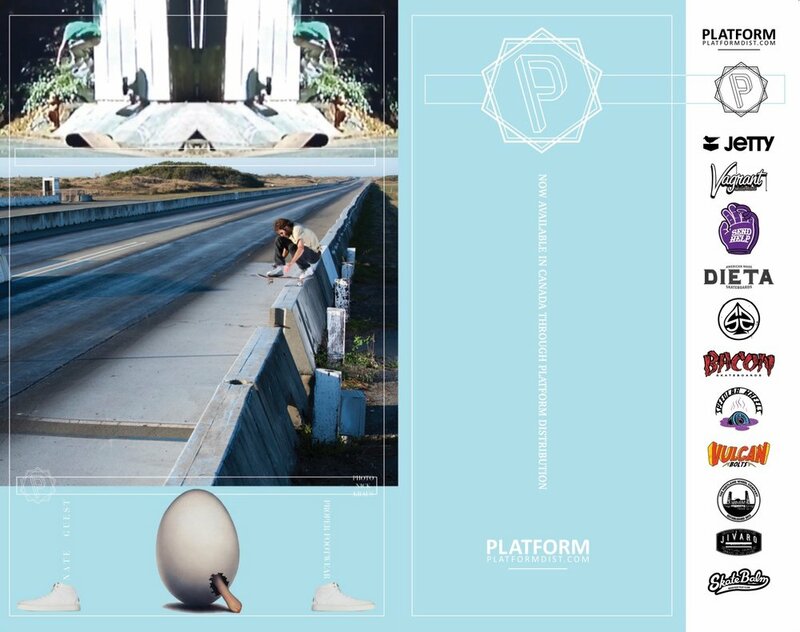 What follows is a fun skateboard part that shows talent and a love of skateboarding. Watch and see for your self. 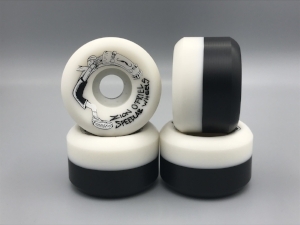 Speedlab Wheels are distributed in Canada by Platform Skateboard Distribution. The spring delivery of Speedlab Wheels has arrived. Great line up of Made In The USA urethane. Highlights include the 2 new Pro models, a revamp on the Nomad wheel, and the StrangeHouse Skateshop collab wheel. There is also a new wheels called The LAB. This is an experimental size/shape/urethane. 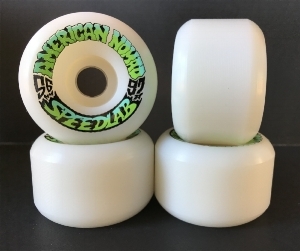 Now available from The LAB a 52mm 101A street wheel. 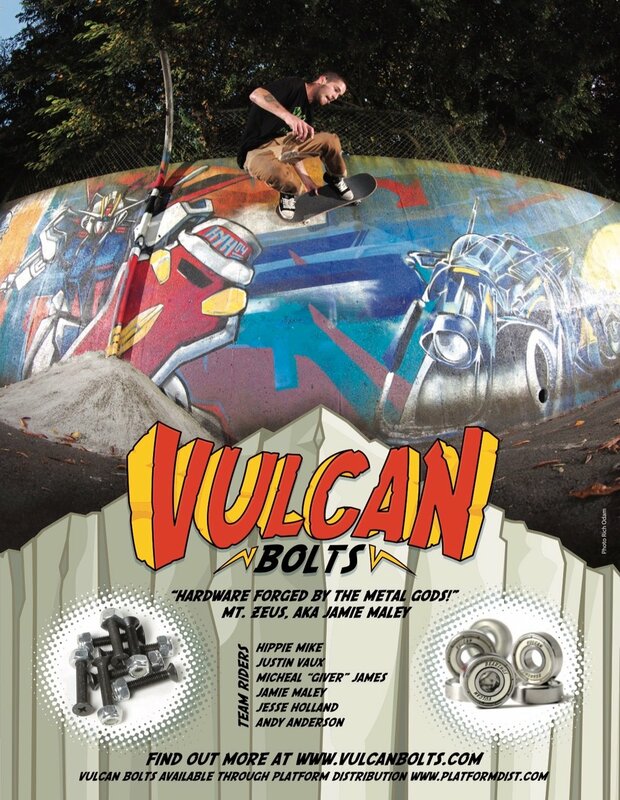 Check out the pictures below and ask for Speedlab Wheel at your local skateshop. Speedlab Wheels are distributed to skate shops in Canada by Platform Distribution.